Feature durable, cast brass construction? 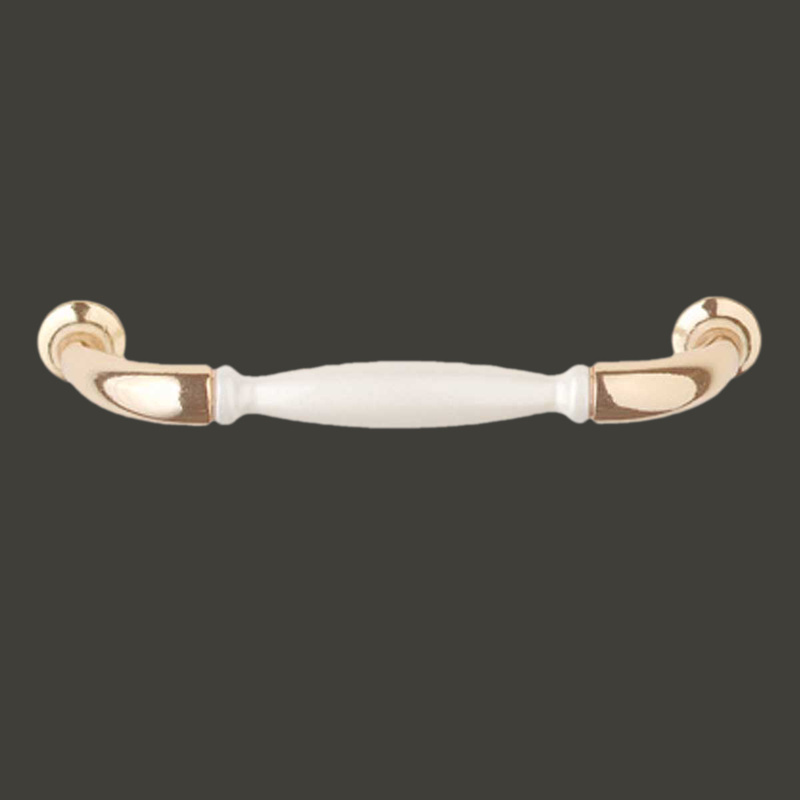 Have the finest brass finish? 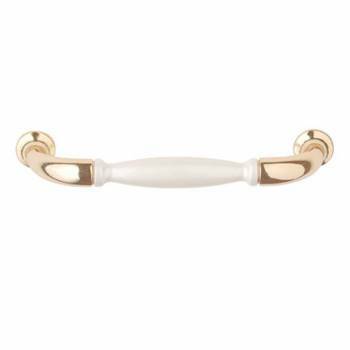 This elegant pull is 4 3/8" long with a 3 3/4" boring size. It has 1 1/4" projection and will look lovely on any furniture.